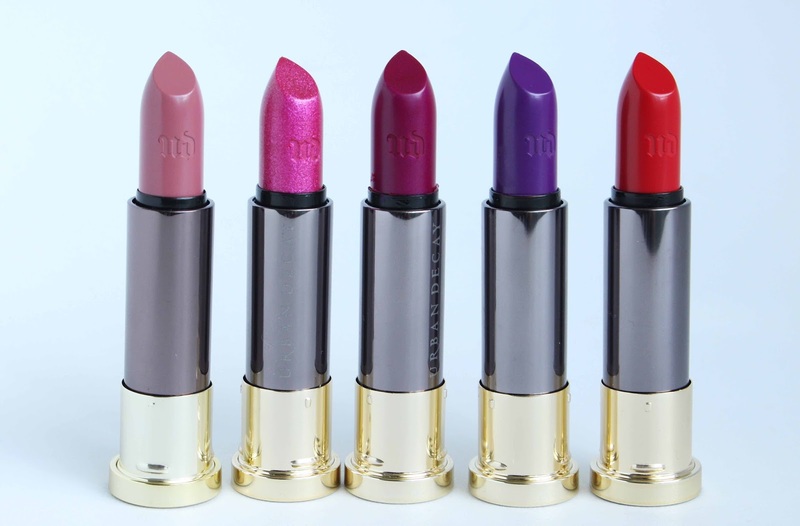 I am sure you've heard about Urban Decay launching a whopping 100 shades of VICE lipstick*(£15.00), right? Now that's what I call a good selection of colours and finishes. I have 5 of the lippies to show you today and they are simply stunning! 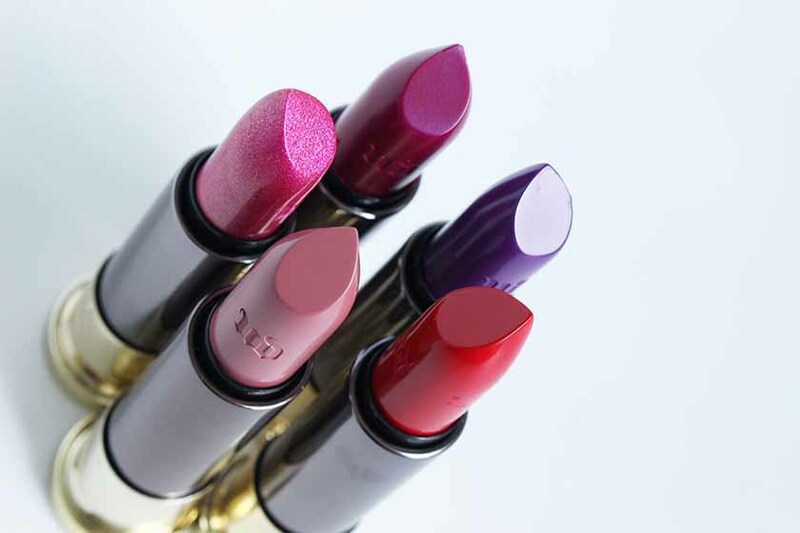 The lipsticks are available in a variety of finishes, including: cream, metallized, sheer, sheer shimmer, comfort matte and mega matte. There is something for everyone, with lots of neutral nudes and everyday pinks, to super bright and bold colours. Some of the lipsticks were inspired by UD eye shadows and eye pencils, which is probably very exciting for die hard UD fans, like me. All of the formulas feel very comfortable on the lips, even the mega matte ones, which is amazing. The pigmentation is insanely good and I am simply obsessed with the mattes, especially Backtalk - it is a must have! The packaging is sleek and stylish and very practical. I am wearing Backtalk on the photo above. 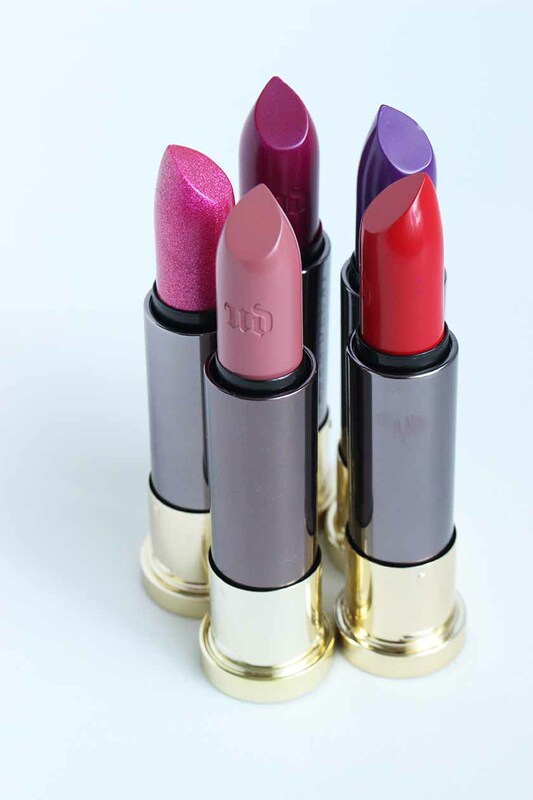 Overall, I am very impressed with the Vice lipsticks, especially the matte and mega matte formula, which lasts on the lips for a good few hours. 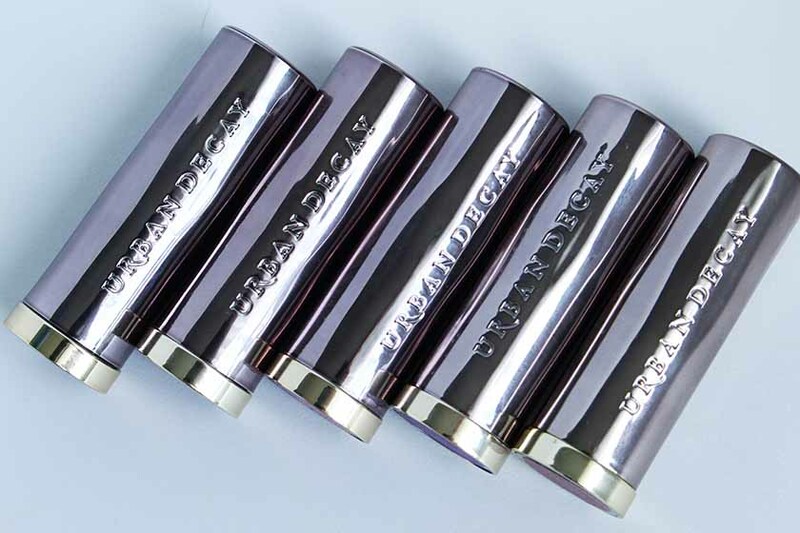 Available from www.urbandecay.co.uk, feelunique.com and other stockists.